A Stormy road to Success at last for the Christian Religion Studies (CRS) Graduate with a GPA of 4.97 despite the Challenges he Encountered. Narrating the challenges he encountered while studying in Babcock, the Ogun state native says he almost dropped out of school because he was unable to pay his tuition fee. 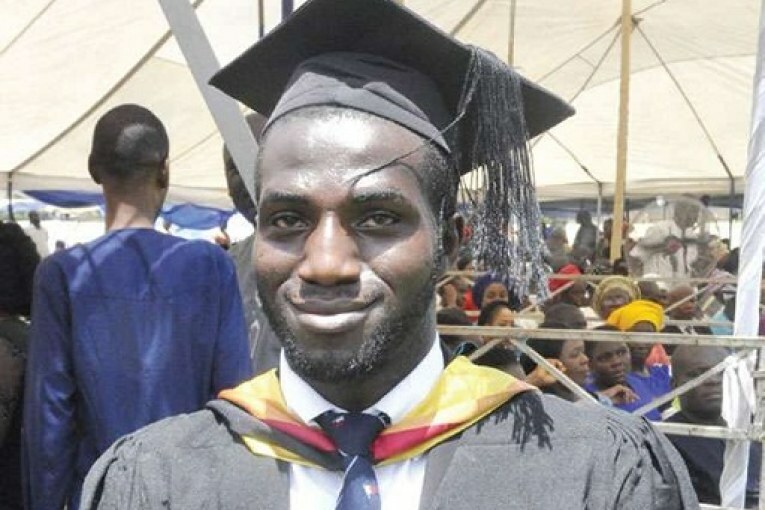 It is a twist of fate for Micheal Agbojo, a former school drop out who eventually became the overall best graduating student a Babcock University. In a recent interview with Punch, Agbojo narrates what it felt like to graduate with such a high grade. According to him “It is a humbling experience. I really can’t believe what God has done in my life“. When asked on how he was able to achieve a GPA of 4.97 he said, ” The truth is that it was not easy for me to get this far. Like most other Nigerian youths, I had some challenges while in school. But God came to my rescue and helped me to overcome them“. With the intervention of some well-meaning personalities which he gives credit to he was able to further his studies. “First, let me thank God for seeing me through the crucible of my academic life. More or less, I was sponsoring my education myself. My parents were incapacitated financially because of some business partnership that went wrong in 2010. At a point, I was on sponsorship, but it was later withdrawn” he revealed. Prior to graduating from Babcock, Agbojo had initially studied computer/electronic engineering at Lead City University in Ibadan, Oyo State. Sadly things didn’t work out. He explains why:“I was first a Computer/Electronic student in Lead City University. I had to drop out of school in 200 level because of my parents’ business partnership that went wrong. So they could not afford to pay my tuition fees anymore“. He resorted to rap music. He tried to keep his lyrics clean for a while but eventually gave into demands of music promoters to use vulgar words. Agbojo’s life changed when he decided to pay his parent a visit in his home in Ijebu Ode. In his words, “I get home to meet a Bible study series and evangelism going on in my dad’s church. The church is located in our compound. I went into my room, dropped my bag and entered the church. I could have just closed up my mind and just let the preachers make their usual noise. But something caught my attention and, for the first time, I saw a bible study session accompanied with illustrations. The preacher was illustrating all he was saying with beautiful pictures, logical arguments and most importantly, biblical facts”. 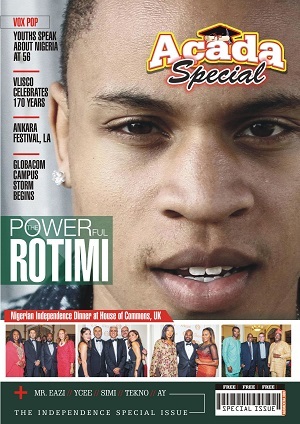 He joins the likes of Peace Eze who emerged the best graduating student at the University of Louisiana in the United State.